We had to walk into the desert and do things our way. For the past four years, Follow That Bird was one of the most buzzed about bands from their hometown of Austin, Texas. And considering how many bands are packed into that one city, that ain’t faint praise. They were picked by Matador Records to be the lead single on the 2010 Austin-only compilation Casual Victim Pile, and snapped up enough accolades to have Bill Callahan have them support him on tour and …And You Will Know Us By The Trail of Dead ask them to be the opening act on their full tour of the Western US last summer. 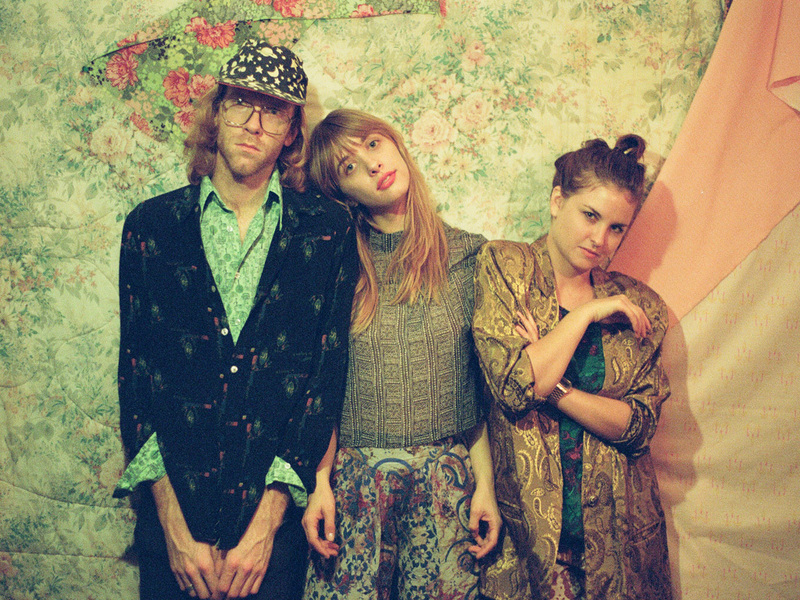 The desert Lanmon (drums) is referring to is the one that surrounds Marfa, Texas, where the she, Paul Brinkley (bass/vocals) and Lauren Green (guitar/vocals) decamped for two weeks to record with Gory Smelley (YACHT, Eleanor Friedberger, Grouper) at Marfa Recording Studio. It was just the isolating experience the band needed to bring their album Mexico into the world. The results? One of the most warmly engaging records you’re likely to hear this year. With Smelley’s help, Mirror Travel were able to more fully embrace the dreamy garage pop sound that got them to where they are today. Opener “Sands” may give the impression of a band lost in a shoegazer wilderness, but let the punchy Nuggets-style bassline and reverb-slathered drive of the next track “I Want You To Know” shove aside all those preconceptions. The rest of Mexico flows by with the same steady gaze and attack, with occasional upticks and dips in tempo and temperature. Looked at as a complete package, Mexico is a document of a trio who, as their name change would suggest, are taking themselves more seriously and looking at the road ahead with much more purpose and intent. Like the long drives between tour stops and the seemingly endless desert that helped inspire these songs, you’re meant to drink this album in slowly, steadily, and with your eye fixed on the horizon.